Cool Christmas Gifts To Get A Travel Lover. - GlobeFarers | Travel Tips & Tour Bookings. It’s few weeks to Christmas, our favorite part of the year, already. We are making plans already, for the Christmas celebrations. Our favorite part of Christmas is going Christmas shopping, decorating the room, cooking Christmas lunch and oh gift shopping for the special people we adore in our life. We would like to share with you, some cool gifts to get your loved one, who is a travel lover or enthusiast, for the Christmas holidays. 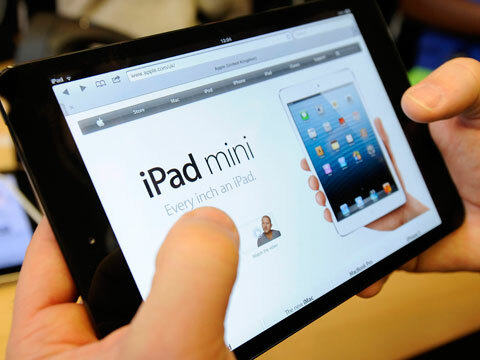 An iPad or tablet is a great gift for any traveller. We use it to watch movies, listen to music, surf the web, write travel stories, update our travel blogs and browse our social media platforms. 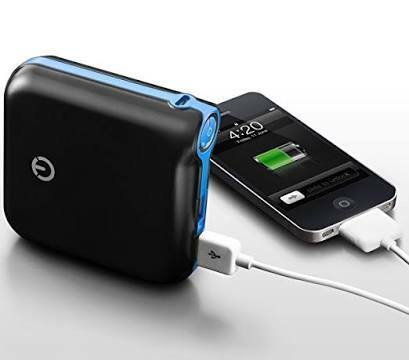 It is lightweight, very convenient for travel and the battery life is solid. 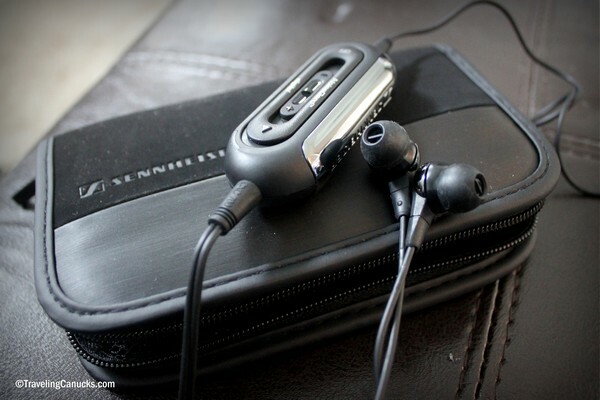 Every traveller loves to listen to music, while on the go, sitting in a train, waiting in a cab, or during long flights. They are comfortable while pressing our ear against a pillow or arm rest and they do a great job cancelling out noise. They have a cool ‘talk through’ feature that allows you to hear a conversation without having to adjust volume control or stopping the audio. You can use this portable travel speaker day and night when you travel. It is especially suitable for parent travellers, it allows you to blast white noise when your toddler sleeps in hotel rooms and you get to play music in the mornings while you get ready for the day. As a parent, sharing a hotel room with your children can be challenging most times. 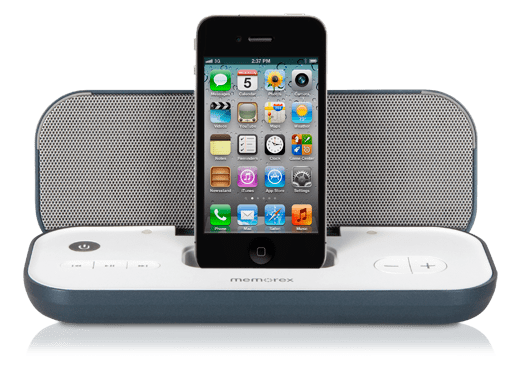 This portable speaker, is a perfect gift because of its ‘Fold and Go’ design, iPhone compatibility, and the high-quality stereo speakers. Most travellers bring lots of electronics with them when they travel, laptops, tablets or their iPhone. Because of this, they would like having the option to charge their devices at the same time. This one has 4 interchangeable wall plugs for the US, UK, EU and AU, eliminating the need for multiple wall chargers and outlets. 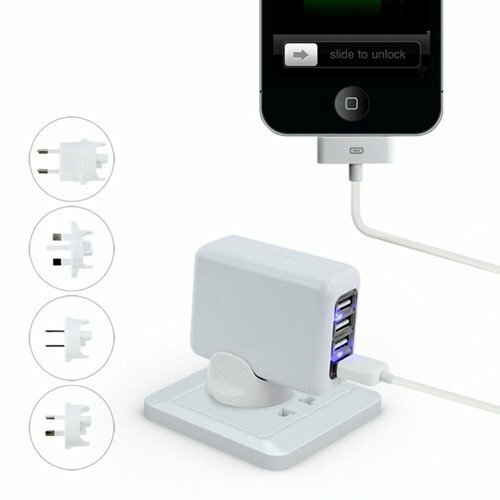 More importantly, they can charge all of their electronic devices at the same time – perfect for long layovers. This is a very useful gift for comfort loving travellers who likes to use his smartphone or tablet a lot during his travels. He is probably used to finding the battery dead after a few hours of the intense use. External battery charger is a savior in these cases.